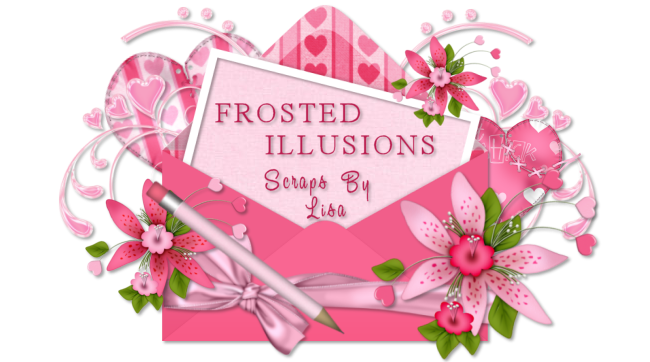 Frosted Illusions: Grrrrrrrr @ 4Shared!!!! Right, 4shared is being a right royal pain today/tonight. all of my download links are fine, it's 4shared that is down not my links. If you are ordering kits from me,please be paitient, i am getting them out as fast as i can. Where i would normally send out 4shared links, i am having to upload my kits to emails. My monster kits have had to be split into several files so that i can mail them. As you can imagine this takes a little while to send out each kit. Hopefully things will improve in a few hours time *wishes* lol. Happy Birthday hun! 25 years old huh? I remember my 25th birthday....I got wasted and I was crying because I was a quarter of a century old, lmao! I am only 27 now but geez the time flies by! Hope you have a special birthday today. I will have to make you a pressie! Hugs! New PTU Kit " Cherished Memories"
Freebie Kit "Back To School"
New Feebie Kit "Love Bears"
New PTU Kit "Treasured Moments"
New Ptu Kit "Coffee & Cream"
Ptu Monster Kit " Feeling Blue"